Labor’s proposal to give the tax commissioner powers to name and shame individuals and entities connected to illegal phoenix activities has its merits but more needs to be done, says industry voices. Last week, Labor announced that if it came into government, it would introduce measures to allow the commissioner of taxation to “name and shame” individuals and entities engaged in phoenixing and other egregious tax offences. The proposal follows a Tax and Transfer Policy Institute (TTPI) working paper exploring the name and shame option to replace the ineffective penalties currently in place against tax evaders and people who engage in phoenix activity or abuse bankruptcy. Speaking to Accountants Daily, Pitcher Partners partner Gess Rambaldi said the proposal would potentially help act as a deterrent to certain directors. “Where the strategy will work best is as a deterrent for the kind of business person who wants to re-engage in the business community in the future,” said Mr Rambaldi. 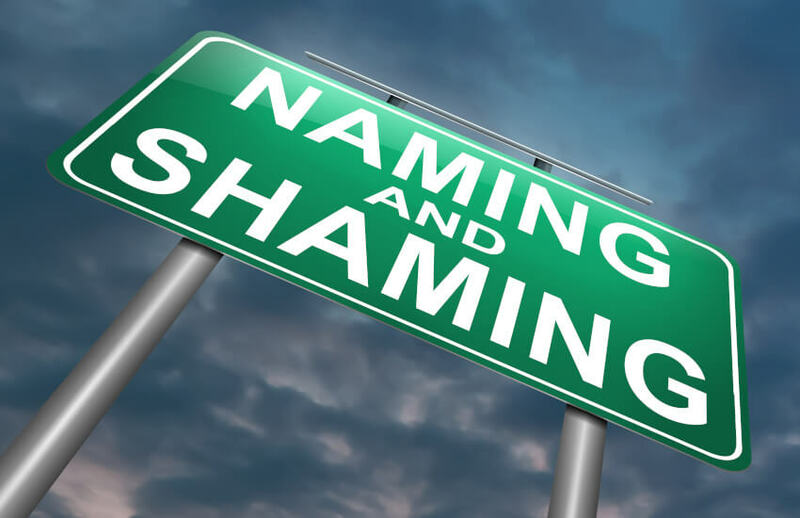 “The threat of that naming and shaming could be the reason they think twice. These would be the kinds of directors who have got away with things in the past and dabbled with misbehaviour but who don’t want to be prevented from staying in the business community. Pitcher Partners had also previously called for an increase in prosecution powers to deter such activity. Last month, the government introduced a bill that sets out the legal framework for the introduction of Director Identification Numbers (DINs) – a unique identifier that will provide traceability of a director’s relationships across companies, enabling better tracking of directors of failed companies and will prevent the use of fictitious identities. According to a PwC report, commissioned by the ATO, ASIC and the Fair Work Ombudsman, illegal phoenix activity is estimated to cost businesses, employees and the government between $2.85 billion and $5.13 billion per annum. Australian Small Business and Family Enterprise Ombudsman Kate Carnell said the ‘name and shame’ proposal had its merits but more could be done. “Approaches like naming and shaming can help alongside the already announced measures to combat phoenixing, such as the Director Identification Number,” said Ms Carnell. “However, there is still a need for other practical on-the-ground approaches to help combat the impact of phoenixing on small businesses in supply chains, such as creating deemed statutory trusts to ring-fence monies owed to subcontractors so they cannot be instead used to help shore up insolvent businesses.